Exercise has gone to the dogs! And that’s just right for Rover. 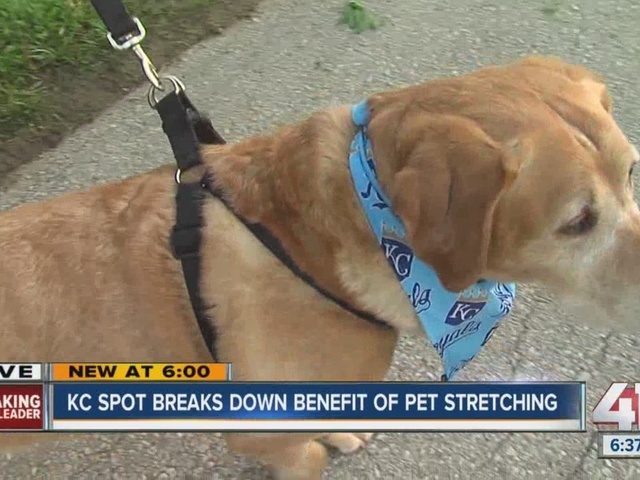 According to Amy Wewers, founder of Four Leg Stretch, studies indicate that over 50 percent of all dogs are obese and at risk for significant health issues. Unfortunately, in our busy world, sometimes the chances are slim that your furry friend will get a good, regular walk. Wewers left corporate America with a mission: Educate the pet-loving public about the importance of keeping your pet healthy. Her business offers midday walks and socialization, as well as many other pet-friendly services. How do you know if your pooch is paunchy? Wewers says you should be able to discern their waist and feel their ribs without applying too much pressure. But, whether your dog is a little chunky or not, a good walk can only help you and your pet. 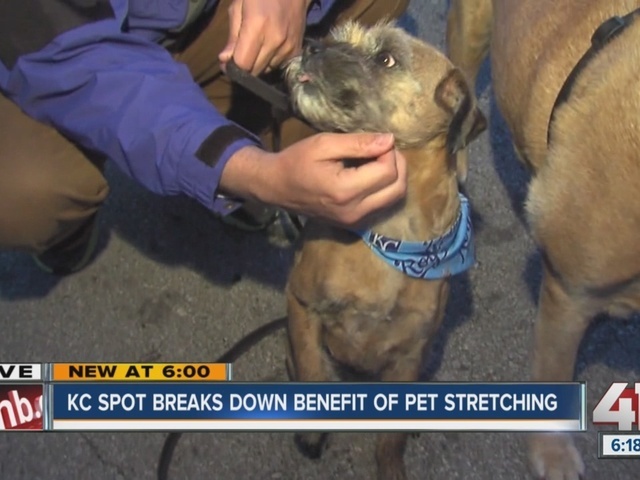 Wewers and Four Leg Stretch are all about raising the woof - uh, the roof - about Fido fitness.